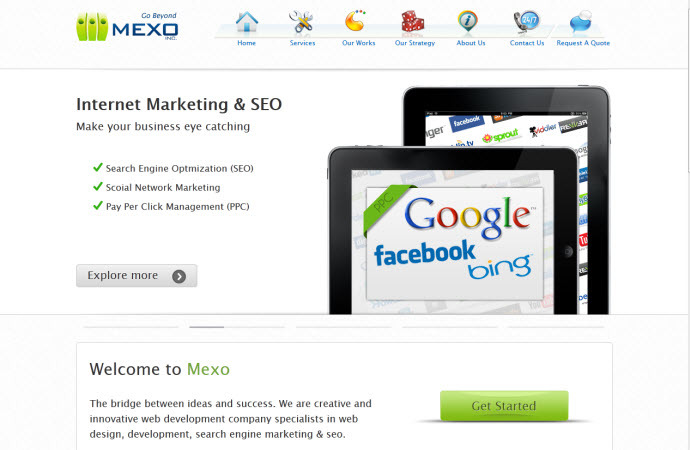 Website of web development company Mexo Inc, based in California in the US. 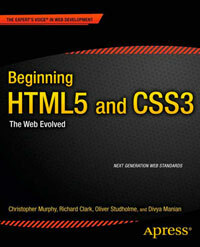 Many section elements have no heading and are simply being used for wrapping, in such cases a div is preferred. The navigation tooltips contain some content that is within an aside where the entire tooltip div should probably be within an aside instead.